I have been working on my first solo CD for a long time now. 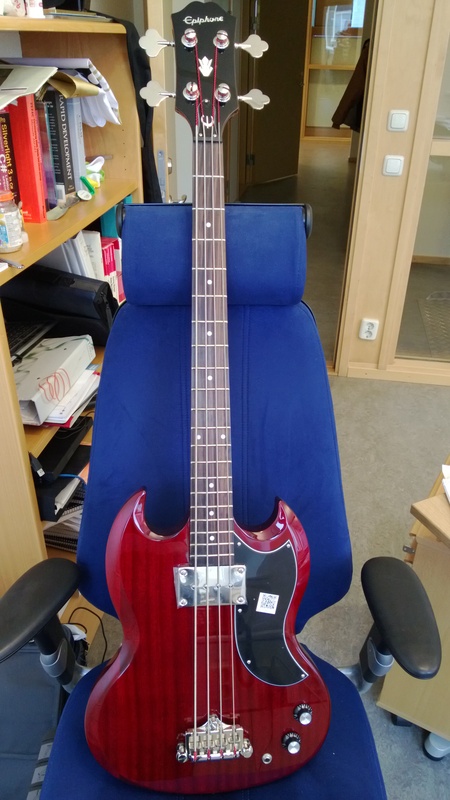 I needed to get a cheap electric bass so I can more easily put bass on my recordings. I got this one that is really nice and didn’t cost much.